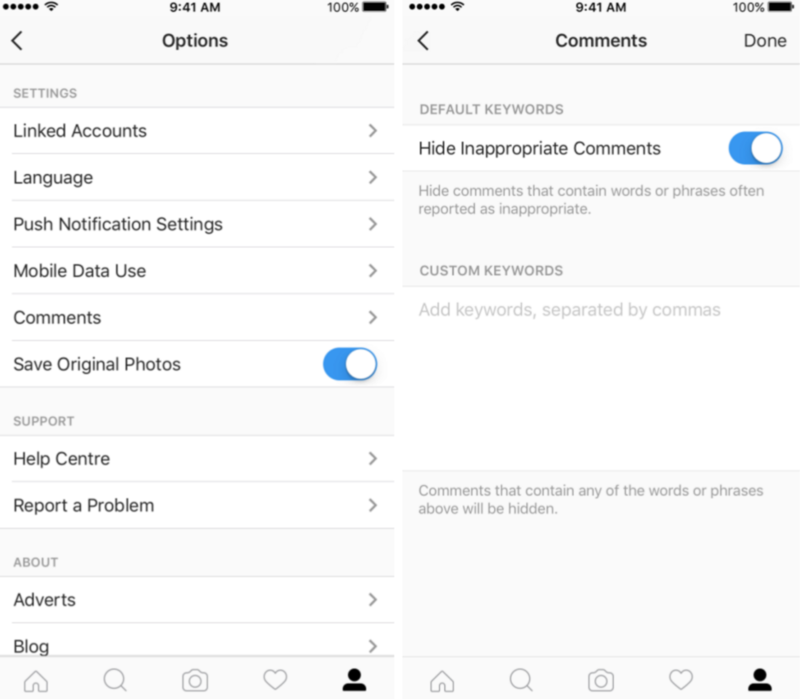 Instagram has launched a optional filter which will block inappropriate comments, as well as let users define the words, phrases or emojis that they find offensive. Comments deemed abusive will be hidden from those users’ posts so that neither the account nor members of the public can see them. In a company blog post, Instagram’s CEO and founder Kevin Systrom said this is the ‘first’ feature to help “all different types of people — from diverse backgrounds, races, genders, sexual orientations, abilities and more — (who) call Instagram home, but sometimes the comments on their posts can be unkind. In July, high profile celebrity users were given access to the tools to automatically block trolls. For example- after Taylor Swift was labelled a ‘snake’ for the whole Kanye West Famous lyric debacle, the pop-star’s Instagram page was bombarded with green snake emojis. Since the filter was launched, Swifts page which has more than 86 million followers, there are no green snakes emojis in the comment feed.